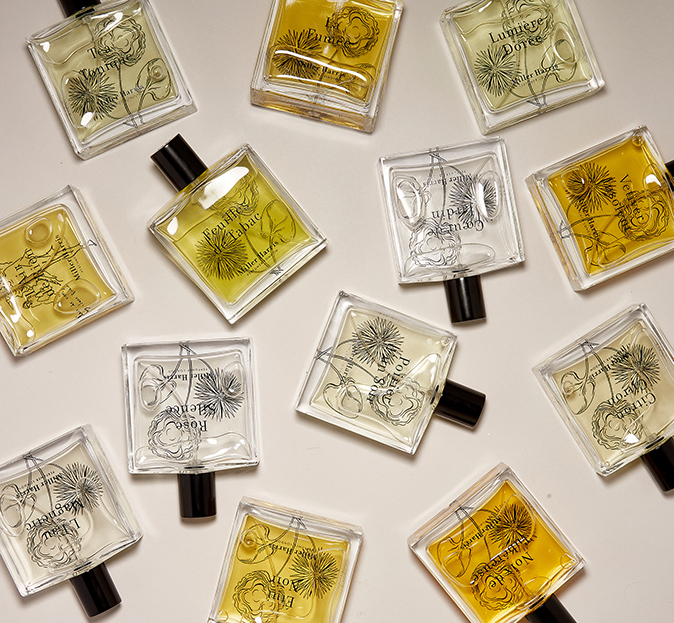 London perfumer Miller Harris makes the perfect partner for our Valentine’s competition to win an overnight stay for two at The Montcalm, with breakfast and lunch. The lucky winner (and their loved one!) 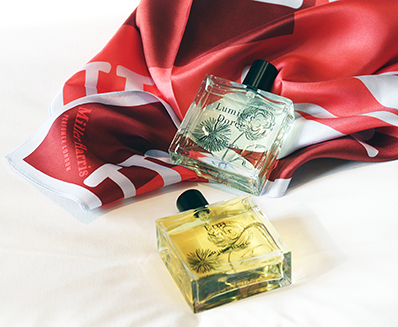 will also receive enchanting Eaux de Parfums Étui Noir and Lumière Dorée – the perfect his and hers gift. 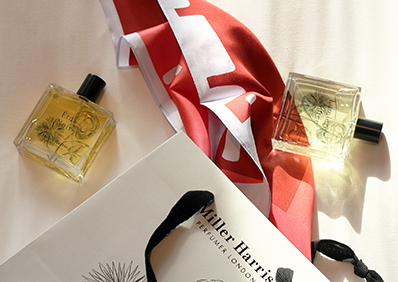 During the stay, a bespoke Fragrance Profiling experience will also be offered at Miller Harris’ new Coal Drops Yard store. The prize winner will be requested to take part in promotional activity If they win, Montcalm Hotels and Miller Harris reserve the right to announce the winner’s first names and surname, and use any photographs taken with the winner on social media or in any marketing collateral.